As you prepare to engage in the splendid Halloween traditions of putting up decorations, carving jack-o’-lanterns, and deciding on which terrifying costume best suits you, don’t forget about the more sinister side of the holiday. According to legend, as Halloween approaches, the veil that separates our world from the spirit world gets thinner and thinner, eventually allowing us a quick peek into whatever else may be out there. However, this also means that whatever creepiness is on the other side has free range to explore our world as well. 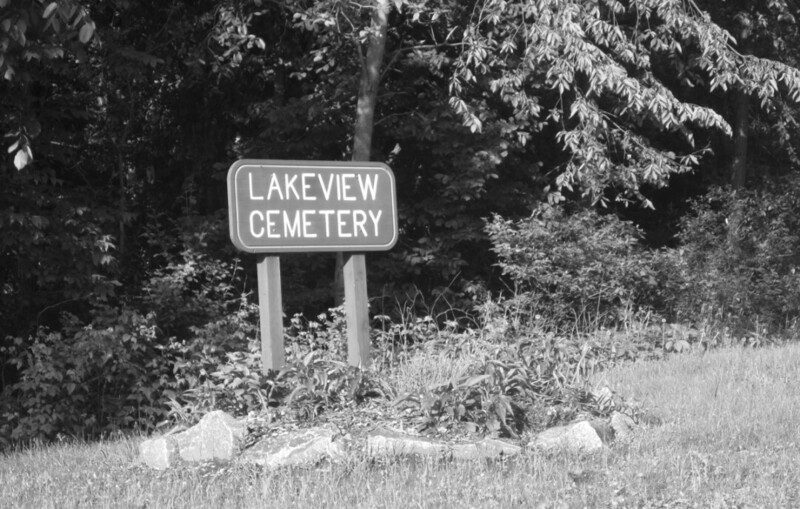 With that spirit in mind, I have put together my top list of spooky places in the Chippewa Valley. These places provide you with the opportunity to experience a Halloween filled with strange ghosts, bizarre monsters, and enough puzzling mysteries to get you into the haunted spirit of the season. 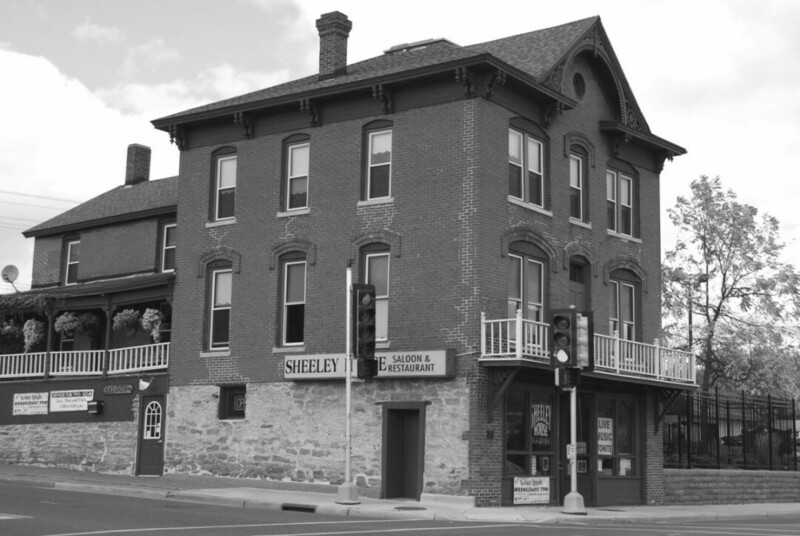 You can go to any bar in Wisconsin and see weird things happen, but if you want them to be paranormal you should drop in at this historic establishment (pictured above) as many odd things have happened to both the staff and customers. Bartenders routinely report items moving on their own, customers see the faint apparition of a woman descending the stairs, unexplained footsteps have been heard, and disembodied lights appear throughout the entire restaurant. 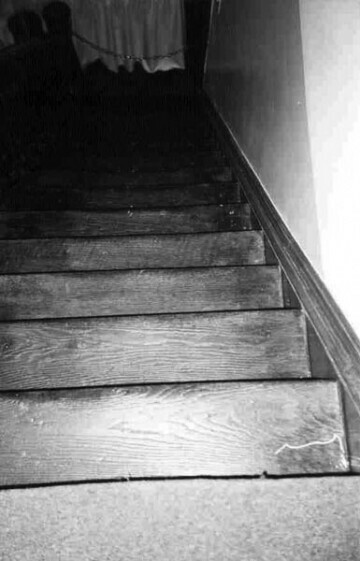 Since the 1860s, numerous businesses have occupied the building, and several deaths have occurred, yet the majority of the haunted activity gets blamed on James Sheeley’s daughter, Kate, who met her end soon after tumbling down the home’s narrow staircase. There are some places around the world that seem to act like a paranormal beacon attracting all kinds of supernatural activity. Luckily for you, the aptly named Devil’s Punchbowl is one such place. For decades people have reported strange balls of lights changing in size, shape, and color as they maneuver around the woods. Strange apparitions, disembodied voices, and unexplained noises are also commonly reported. But my favorite story involves visitors coming face-to-face with a creature they believe to be a gnome or goblin. Seemingly straight out of folklore these creatures are reported to be around 3 to 4 feet tall with pointed ears and a pointed cap. Unfortunately most of the people who encountered this creatures did not stick around long enough to gain a better look. 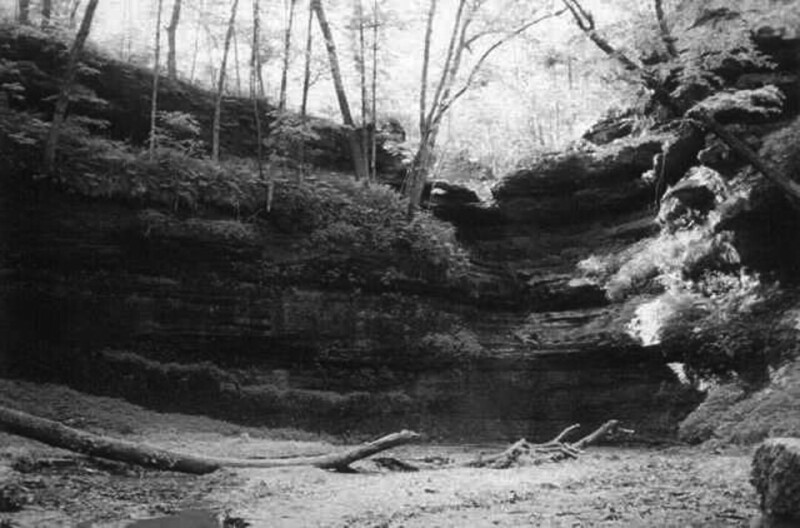 Like most great legends, the bizarre stories coming from Lowes Creek Road have been around for quite some time. In 1908, the Leader-Telegram reported that three “steady” young men got the scare of a lifetime when their peaceful nighttime horse ride home was interrupted by a mysterious flashing bright light that raced after the trio, ensuring that they made it home in record time. Fast forward to a cold early morning in 2006, a young woman was driving into town when she noticed a strange looking dark-haired woman lurking on the side of the road wearing nothing more than a flimsy pink dress. The mysterious woman stood motionless as she lifelessly stared at a nearby hill. The driver noticed that the woman showed no signs of the cold and began to wonder if the woman was ever really there. Paranormal investigator Chad Lewis (chadlewisresearch.com) makes frequent presentations about the weird and unexplained. 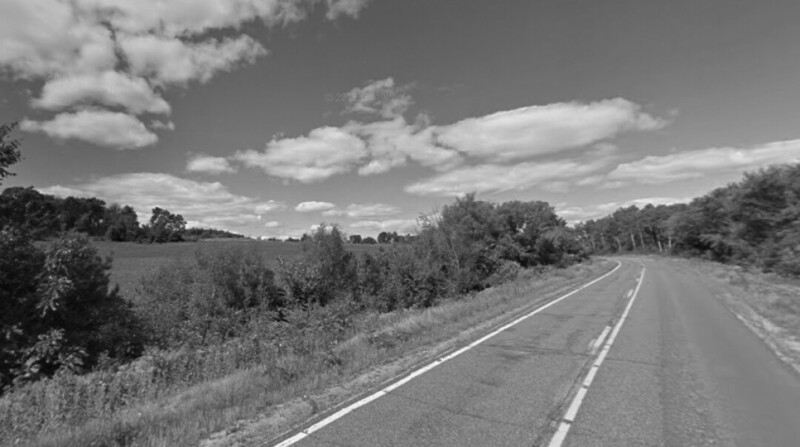 Whether you’re a believer or not, Wisconsin’s towns are filled with some frightening ghost stories. The following paragraphs detail some of the of terrifying and strange experiences within our statewide phantom world. 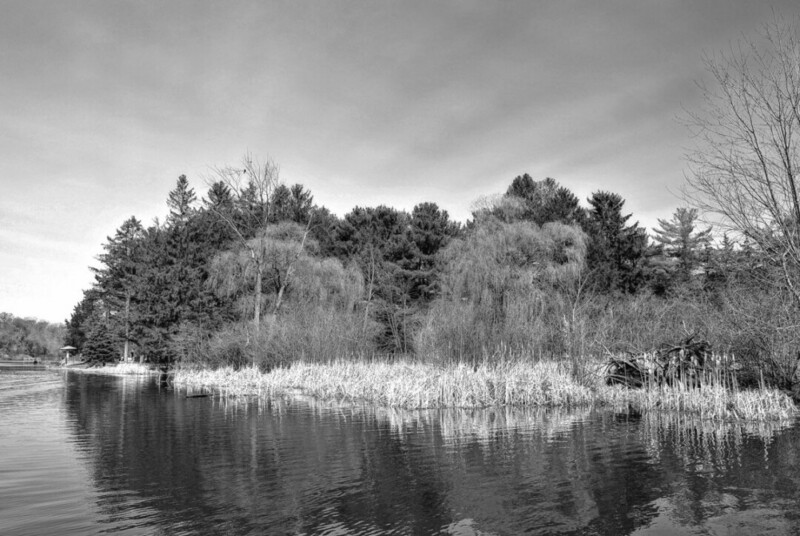 Get under the covers with your flashlight – these terrifying tales are all from Wisconsin – and all in The Local Store. "Something bright flashed in the trees on the creek and a curious sort of cork screw wind seemed to race around the wagon and scare the horses. Oliver’s and Max’s headgear was not interfered with, but strange to say Joe’s nice new ..."